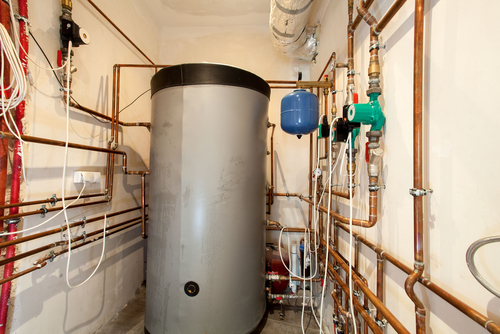 Our water heaters play an important role in making our daily activities run smoothly. Water heaters have the important task of providing us with hot water for our showers, dishwashers, laundry, food prep, and more. Because this appliance is so important and used so often, it is crucial that it is always working properly. 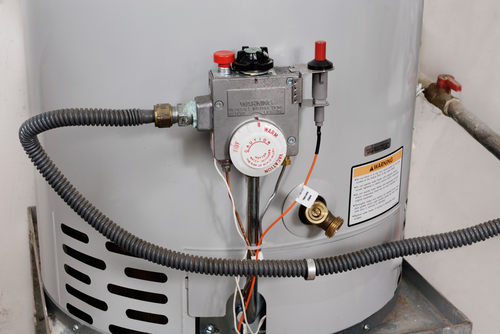 When dealing with your water heater, it is important to hire a professional. Otherwise you could put your home at risk of flood, and you risk damaging the water heater further. Instead call us today and we will come out and solve the problem in no time and at an affordable rate. We proudly service Uhland, Austin, and Kyle, TX, and we look forward to hearing from you!